Tools of the Mind is a research-based early childhood program that builds strong foundations for school success by promoting intentional and self-regulated learning in preschool- and kindergarten-aged children. 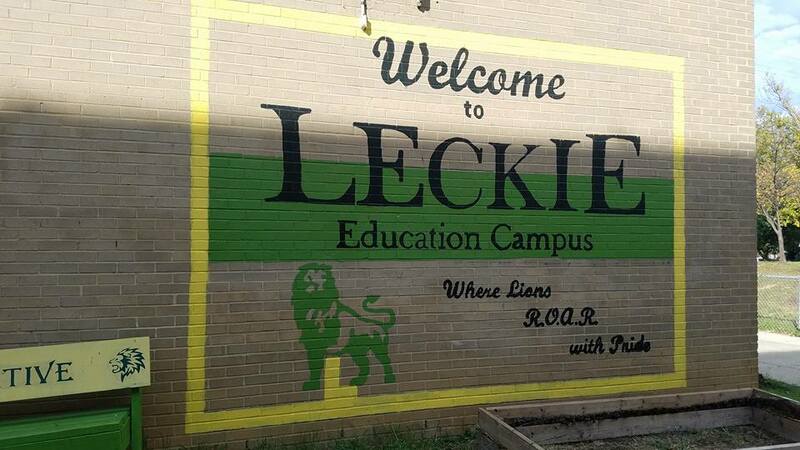 "Lets All Work Together To Build a Foundation For The Future"
Our goal at Leckie is to provide a safe, nurturing, stimulating environment that responds to and promotes individual difference and capabilities. Opportunities are provided that foster the "whole child" to grow and learn cognitively, socially, emotionally, and physically. We believe in the integration of learning and playing. Children learn best by doing. Having high expectations, we provide developmentally appropriate teacher-directed and child-initiated activities. Early childhood is a collaborative effort in which parents are a vital part of the learning process. The Early Childhood foundation we present here at Leckie allows students to become curious, respectful and well-rounded learners.